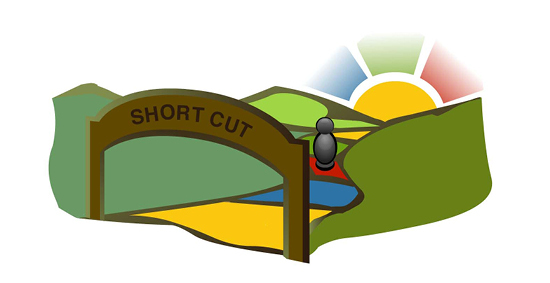 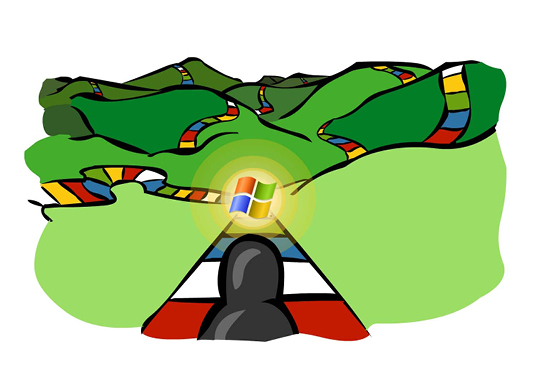 I was commissioned to create visuals as part of an informative document for IT professionals. 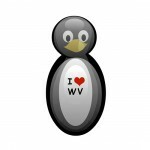 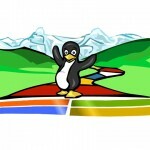 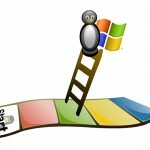 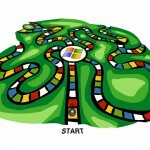 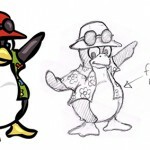 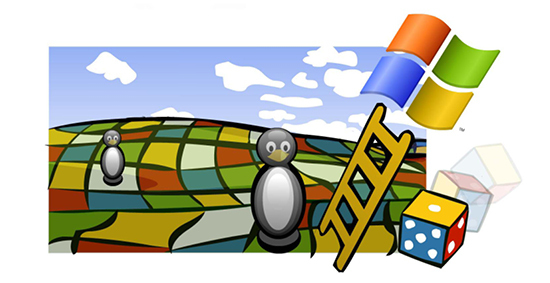 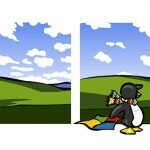 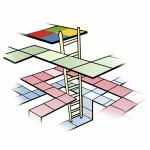 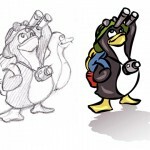 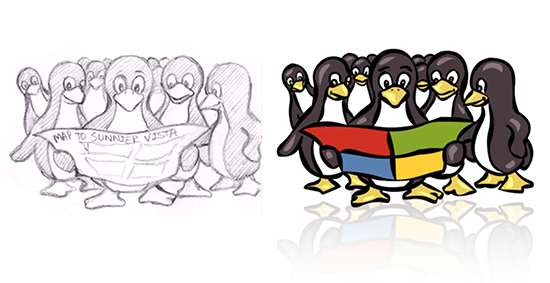 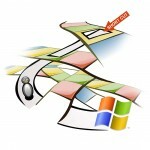 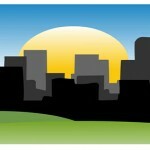 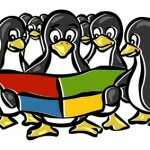 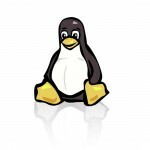 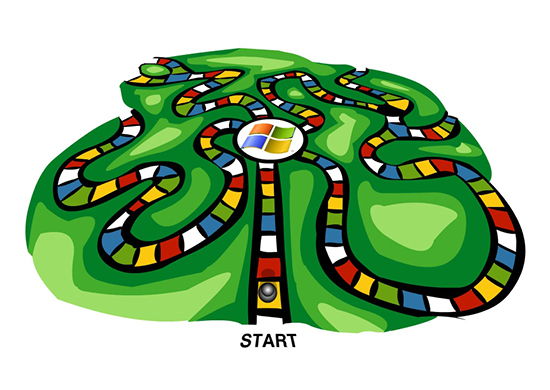 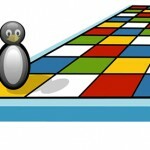 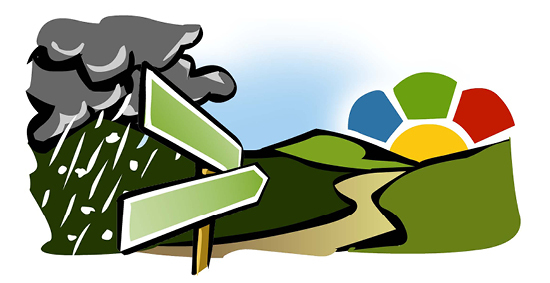 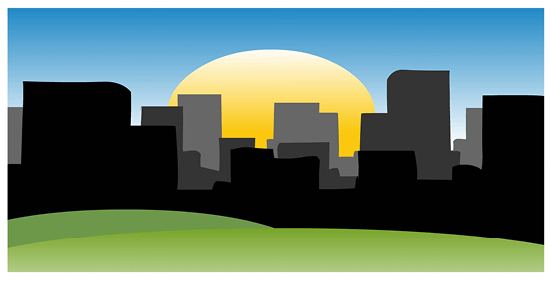 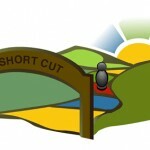 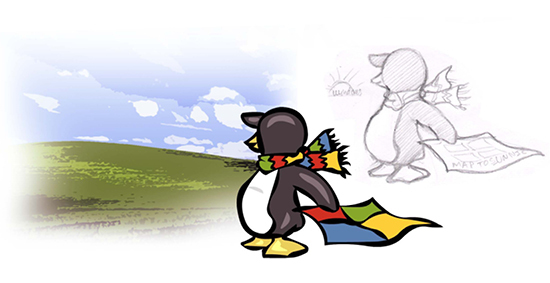 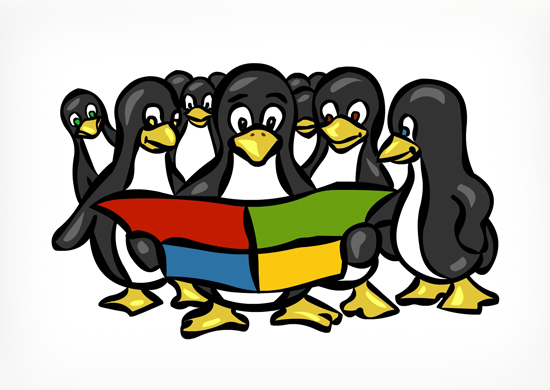 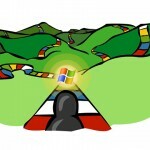 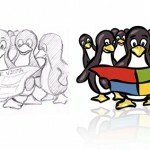 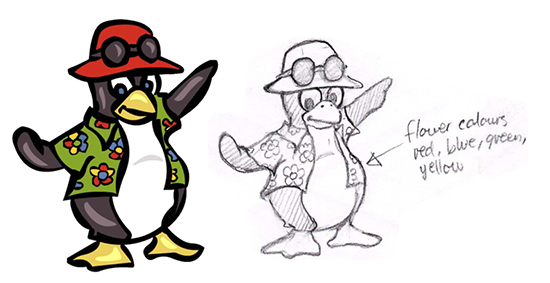 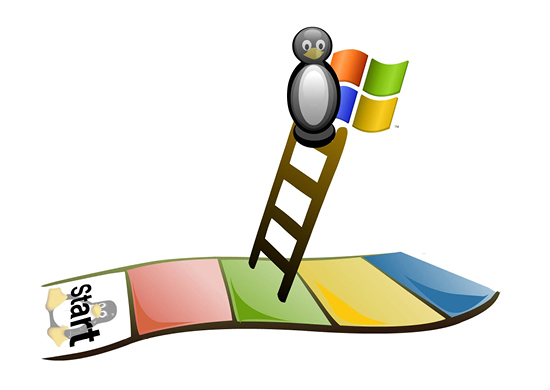 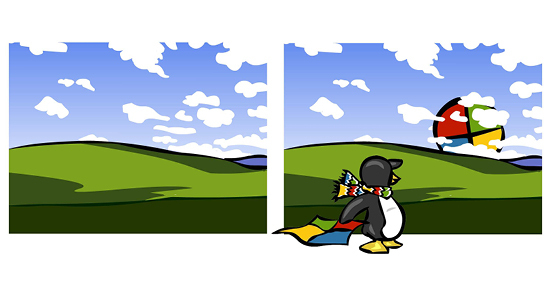 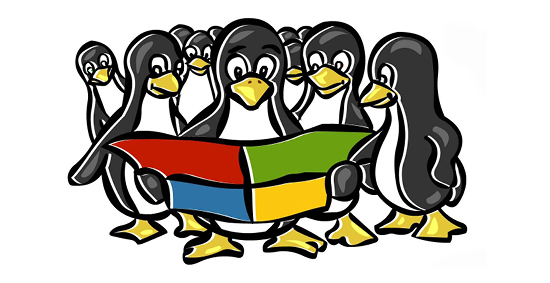 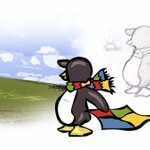 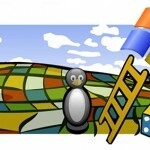 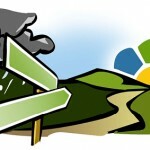 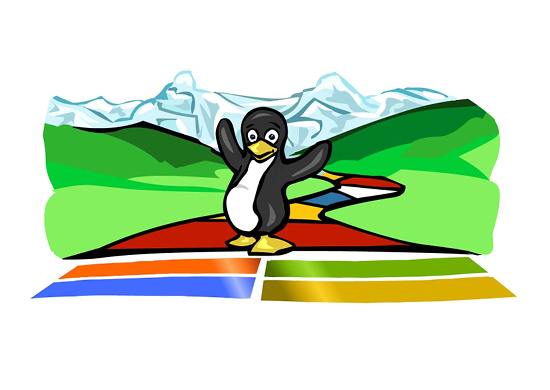 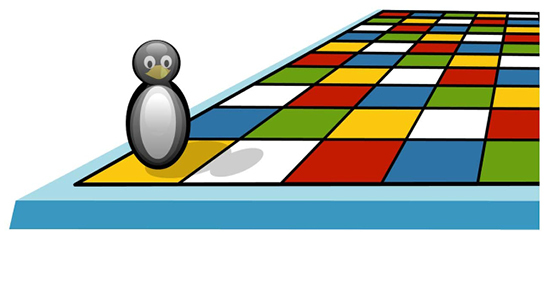 The piece was to highlight the benefits of migrating from Linux operating systems to the New Windows Vista. 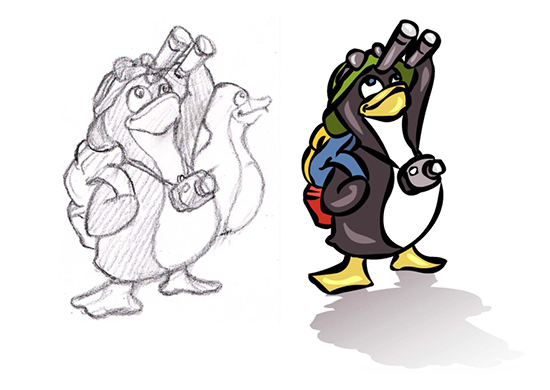 As a potentially text heavy and techy piece the visuals gave a human touch and helped to simplify otherwise complex concepts.